The data will confirm the suspicion amongst many motorists that councils are generating large amounts fo revenue from charges and penalties. Even where huge ‘profits’ are absent the picture is almost uniformly one of surplus and not deficit, with only 57 (15%) of the 371 local authorities in England reporting negative numbers. The data is contained in annual returns councils make to the Department for Communities and Local Government. Together the councils in England make a surplus of a fraction over £500 million. 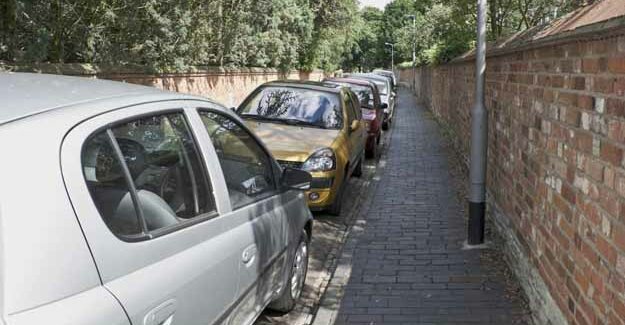 More details on councils’ parking operations can be found in the RAC Foundation recent report, Spaced Out by David Leibling and John Bates. See pages 66-68 in particular. Please note that the data in the summary relates to 2010-11 while the Spaced Out report looks at 2009-10 data. The later information was not available at the time the report went to press.